For our purposes, (in Victoria) it is formal permission from Local Council to alter the use of your land and proceed with your dual occupancy or multi-unit development. This is separate to both a building permit and subdivision certification. 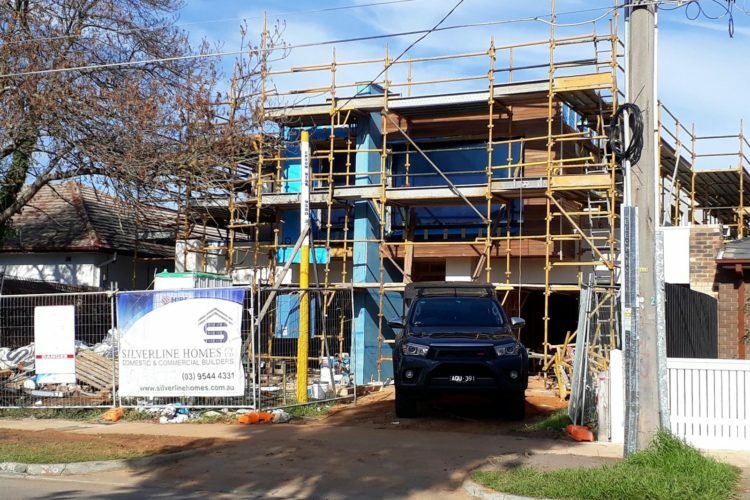 Once you have decided what type of unit(s) you wish to build, and have concept plans ready, it’s time to compile and lodge a planning permit Glen Eira application. Most properties throughout Victoria will be effected by both State and Local Planning Policies. Proposed developments must observe these policies in order to gain planning approval. Any particular property may be affected by state policies and local policies, such as: zones, overlays and neighborhood character guidelines. Local Policies introduced by councils can often supersede State Policies. An example of this in Victoria is that many local councils have introduced their own requirements for Private Open Space. For properties zoned Residential 1, the state policy requires the minimum dimension of a courtyard or Secluded Private Open Space to be 3.0 meters, however many councils now require 5.0 meters as the minimum dimension. This is why all applicable state and local planning policies should be checked and understood when creating your site layout, and concept designs for your new development. The design hours you pay for (and hence your design costs) may be unnecessarily high if these checks are neglected, and redesigning is required. What does a planning permit application consist of? Town Planning Drawings – fully dimensioned site plans, house floor plans, elevations, shadow diagrams, existing conditions and proposed subdivision plans. Town Planning Report (in Victoria often referred to as a Clause 55 response): demonstrating how the proposed development addresses State and Local Planning Schemes. Ensure Concept Plans comply with relevant planning policies. Bring concept plans up to •town planning drawings• level of detail. Compile all other documents required and submit application to council. Council considers application/makes request for further information (RFI) if required. Council conducts advertising of proposal to surrounding property owners/affected parties. Council considers objections (legitimate objections are discussed and hopefully resolved). Council decides to issue a permit (normally with conditions), or refuse a planning permit. Review of Refusal to Grant a Permit• decision at independent tribunal (VCAT in Victoria) if required. Your concept drawings are brought up to the level of detail required to obtain a planning permit Kingston. The more your proposed development adheres to the relevant State and Local planning policies, the greater your chance of avoiding objections from council and neighbors, and obtaining the all important, planning permit Bayside. Further detail is added to your Town Planning Drawings to create Working Drawings. These are needed to obtain a Building Permit, and will eventually act as the instructional blueprint for your builder.